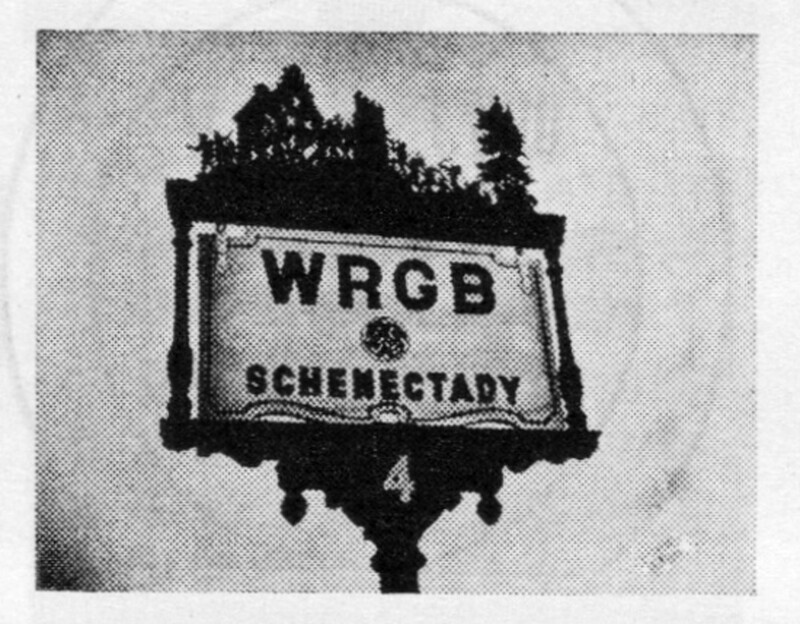 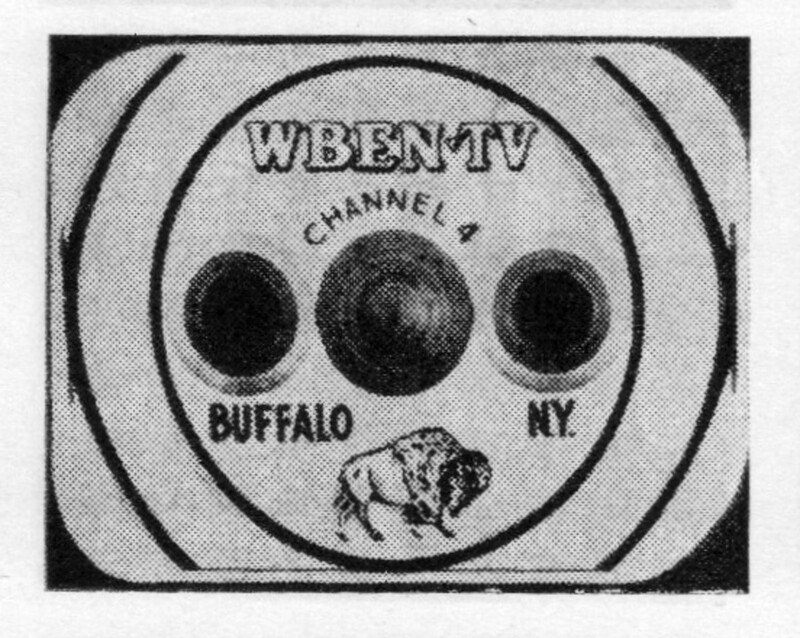 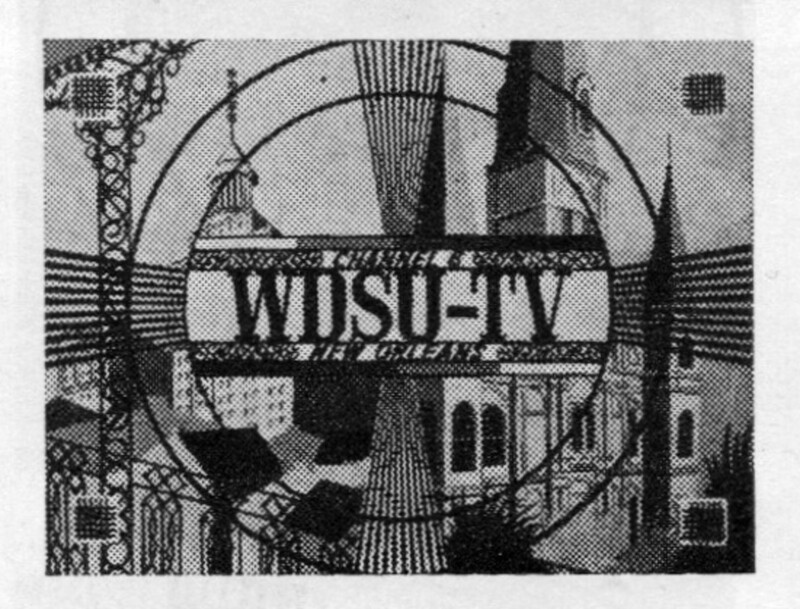 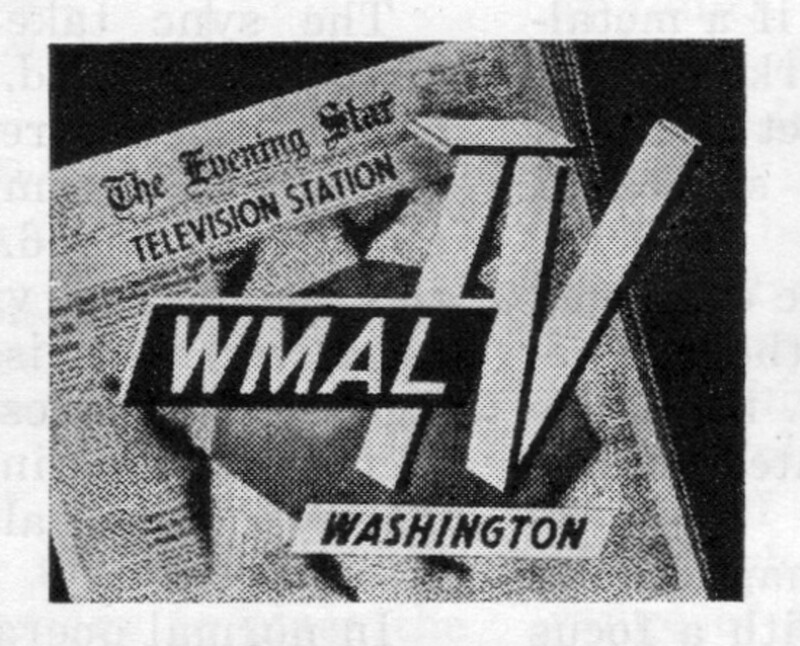 In the early days of television, before homogenization set in, the identification graphics each station used broadcast a flash of regional personality for the viewer. 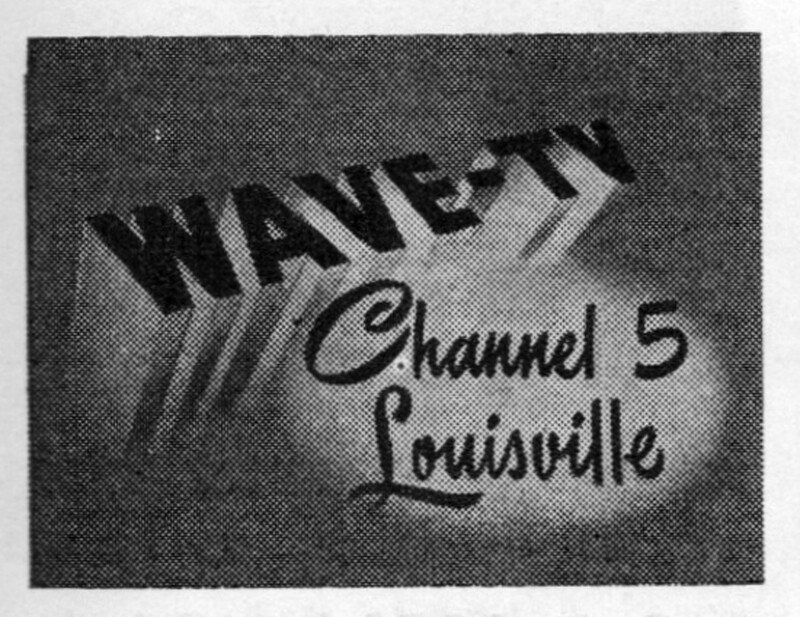 Think TVs are expensive today? 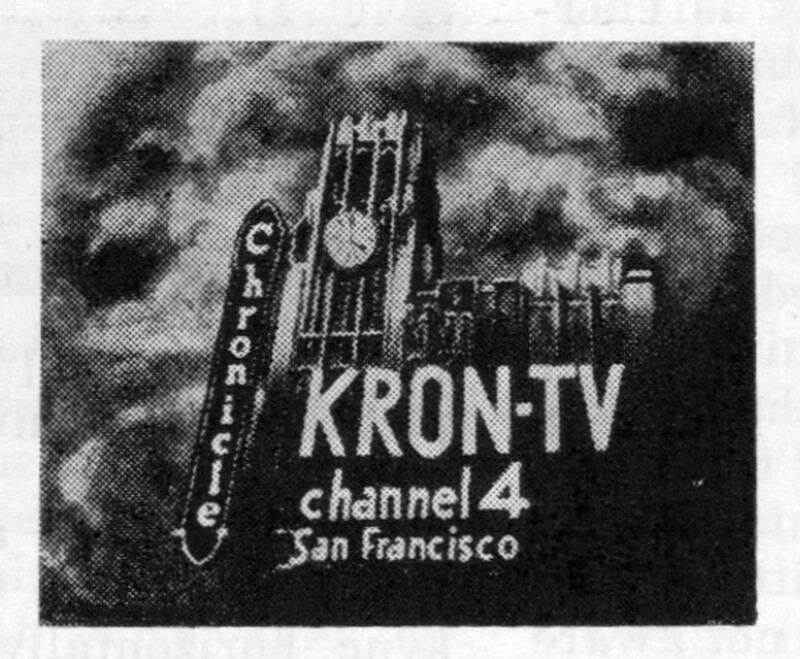 In early 1947 a high-end 24-inch television set would set you back $2,500 (about $24,000 adjusted for inflation). 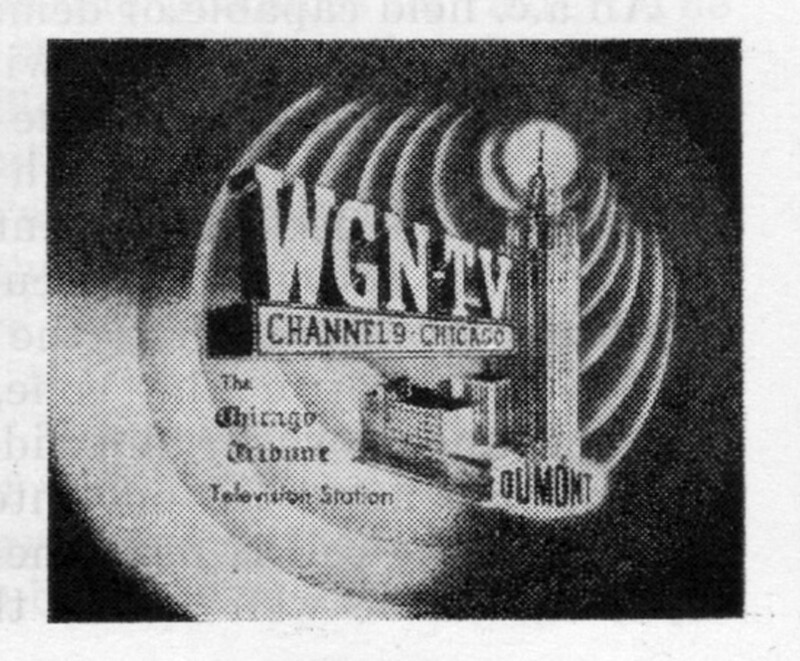 And unless you lived in New York, there really wasn&apos;t much to watch, with just eight TV stations operating in the United States and three of those only seen in New York City. 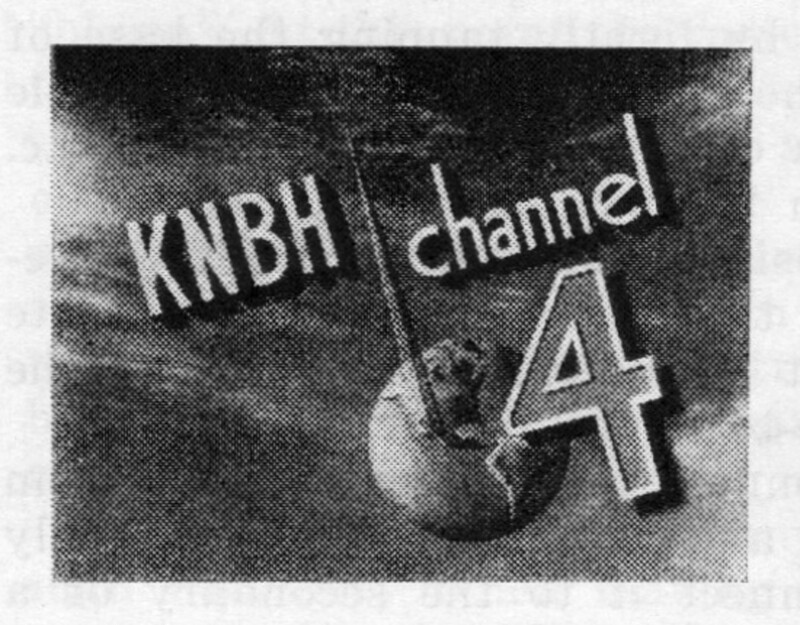 But over just a few short years the television industry would see tremendous growth, with TV prices slowly coming down and dozens of stations rapidly opening up shop across the country. 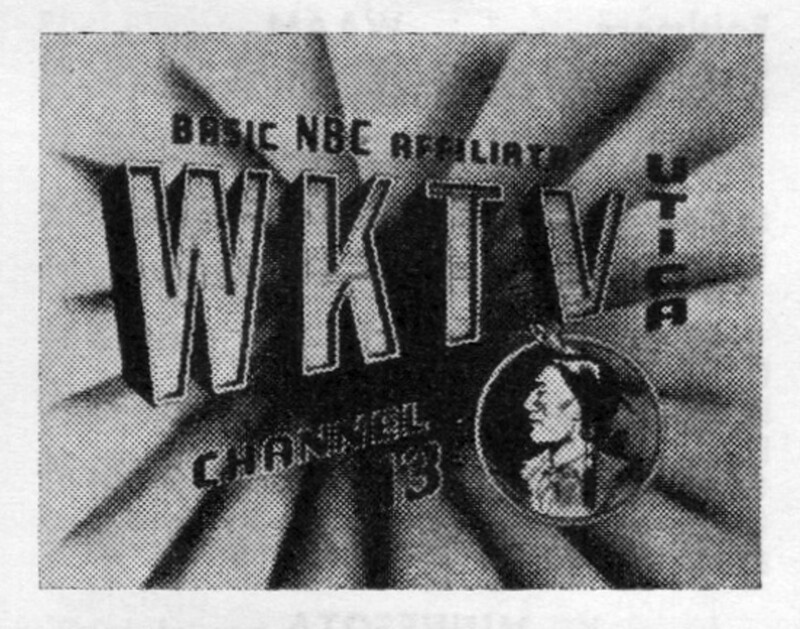 By early 1951 there were 107 TV stations operating in the United States which had the potential to reach 87 million people in 43 states—provided you had a TV set. 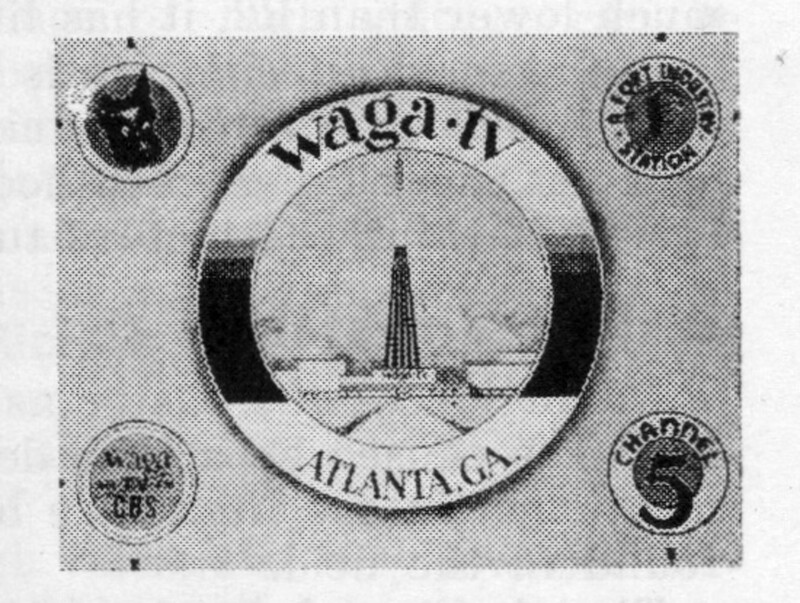 The FCC required then (as it still does today) that station identification occur at regular intervals. 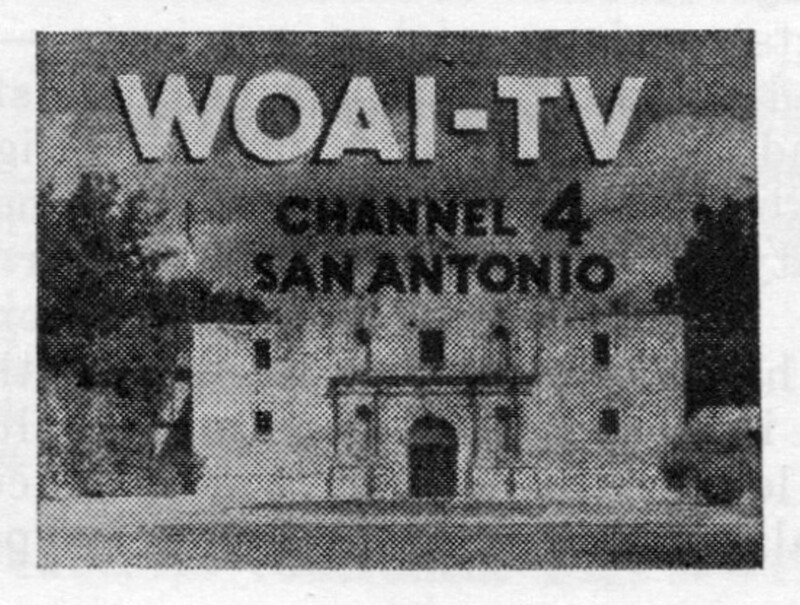 Channels across the country had their own station ID cards which were broadcast to inform viewers of what channel they were watching. 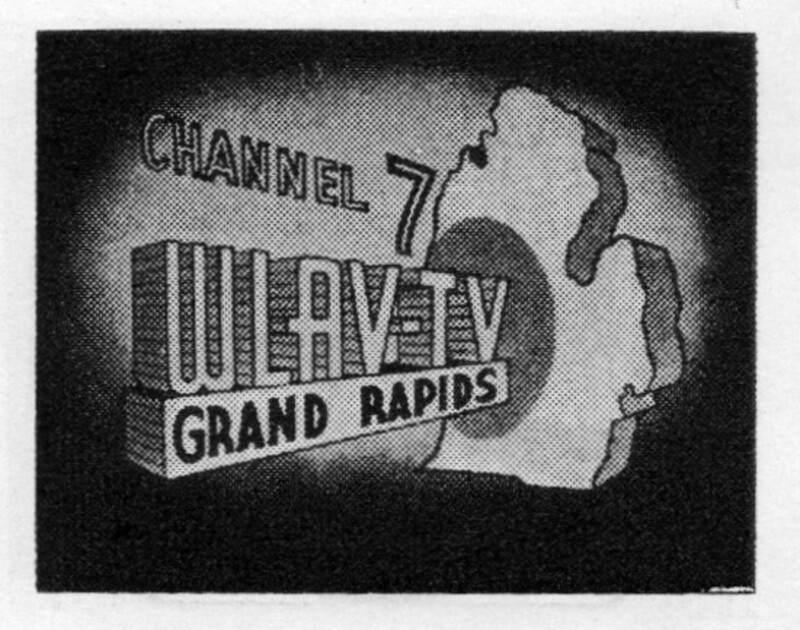 Today these cards give us a fantastic peek at the regional personality of TV in the middle of the 20th century. 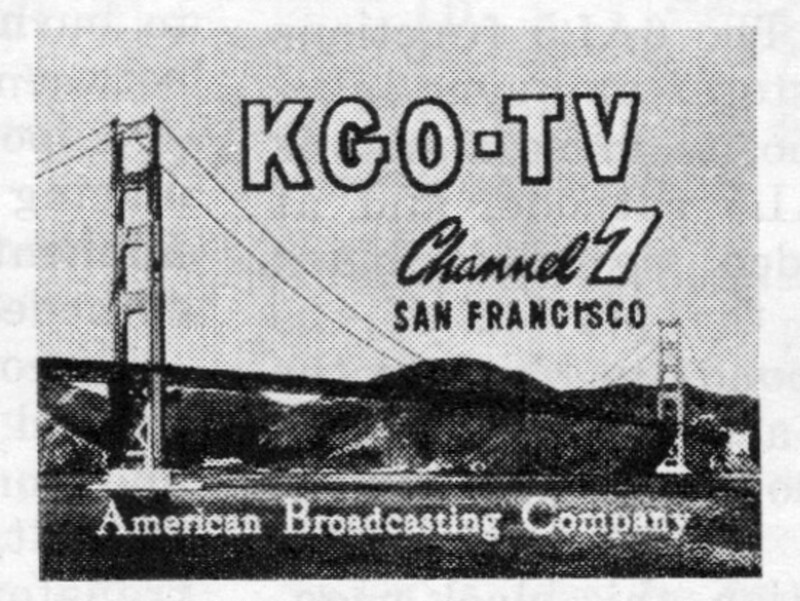 The January 1951 issue of Radio-Electronics magazine included a listing of the nation&apos;s TV stations, along with pictures of their station identification cards. 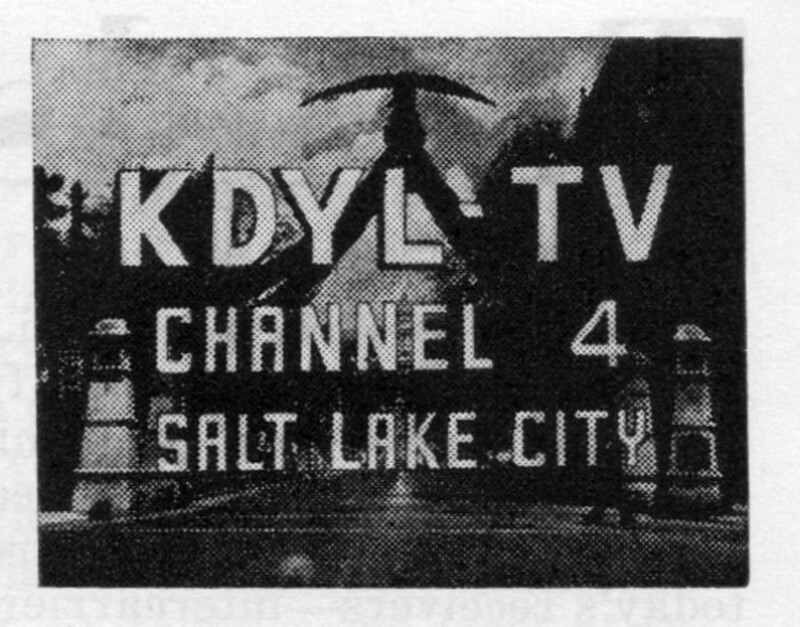 The magazine included reproductions of 101 ID cards, though I&apos;ve included just a handful below. 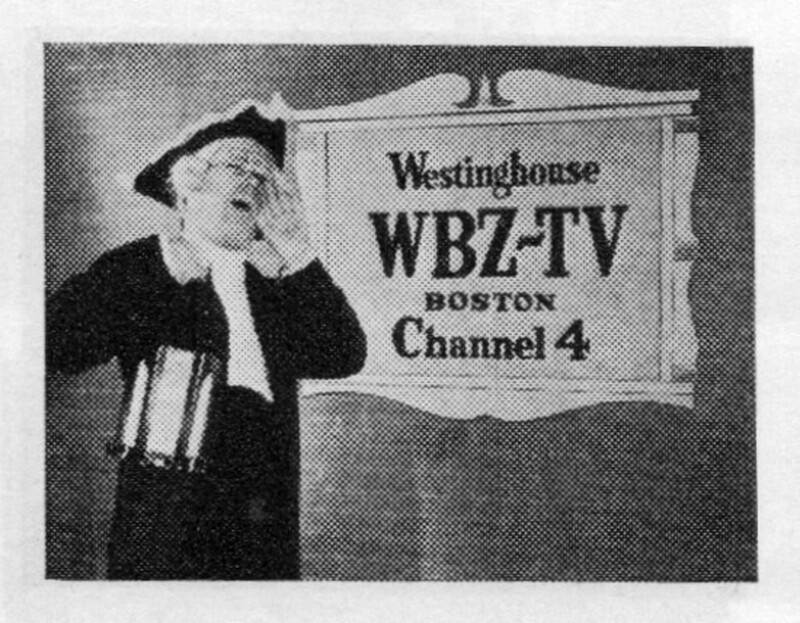 The card from Boston&apos;s WBZ-TV features an actor pantomiming Paul Revere&apos;s warning that the British are coming; San Antonio&apos;s WOAI-TV includes a photo of the Alamo; San Francisco&apos;s KGO-TV shows the Golden Gate Bridge. 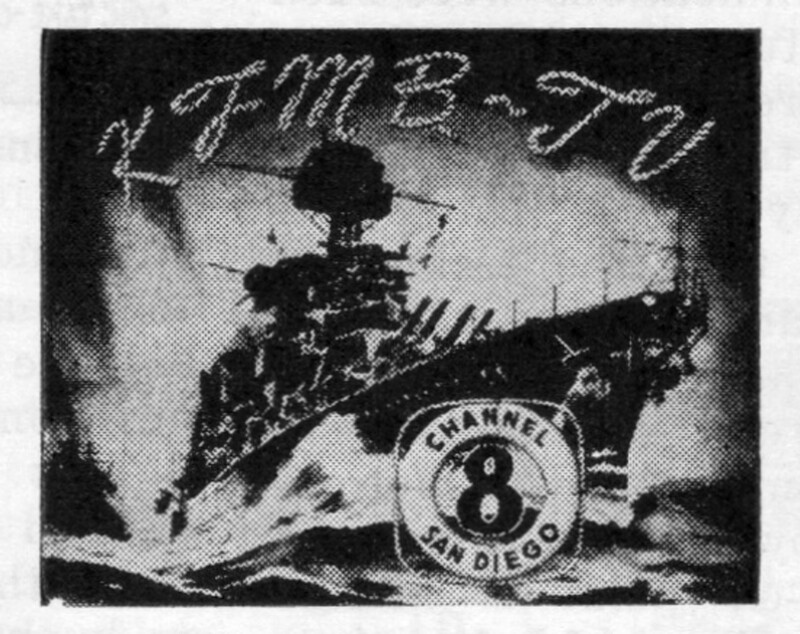 And one of the most interesting of the cards comes from KFMB-TV in San Diego, which features a battleship and the station&apos;s call letters spelled out in rope -- clearly a nod to the enormous U.S. Navy presence in the city. 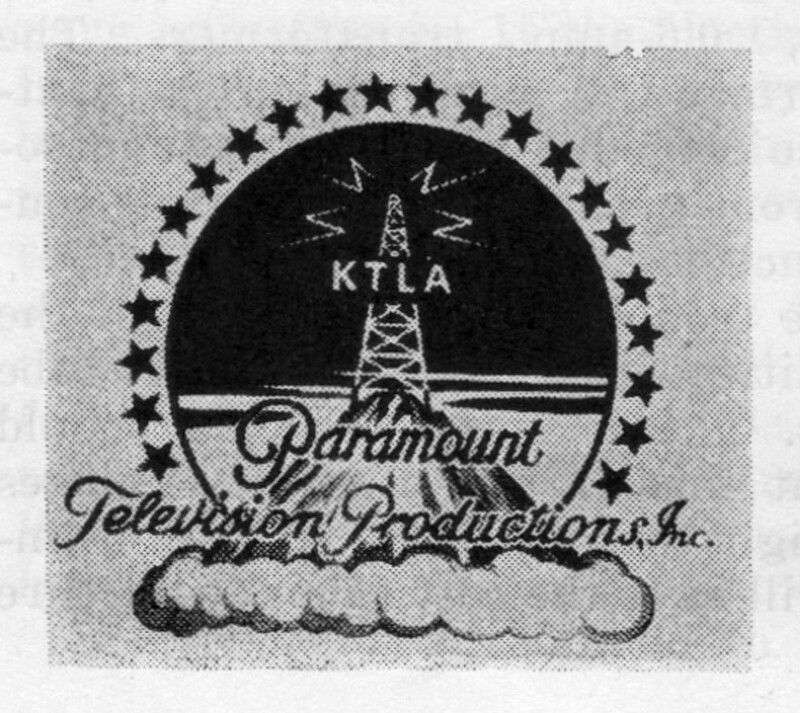 Television as a medium had endured a long, tough slog to establish itself, beginning in the 19th century. 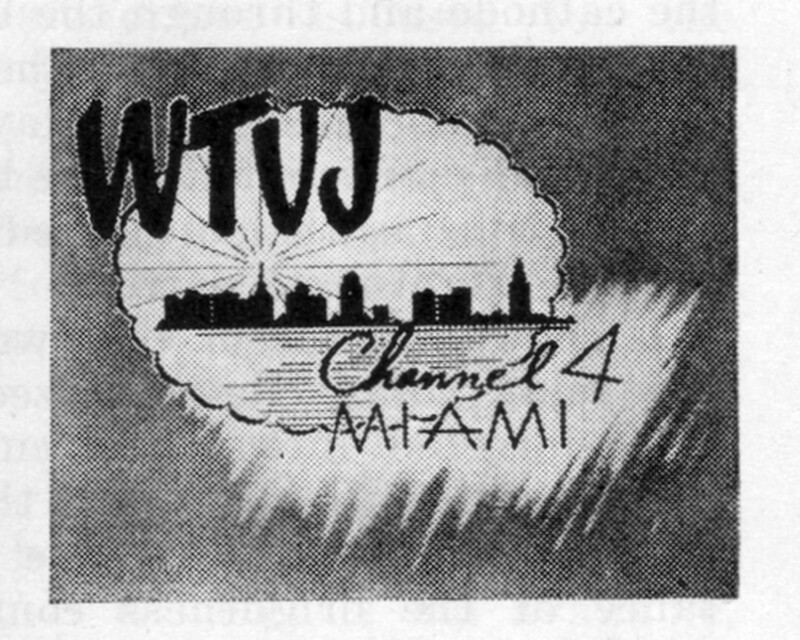 But once the 1950s hit and the number of broadcast stations across the U.S. exploded, it was clearly here to stay. 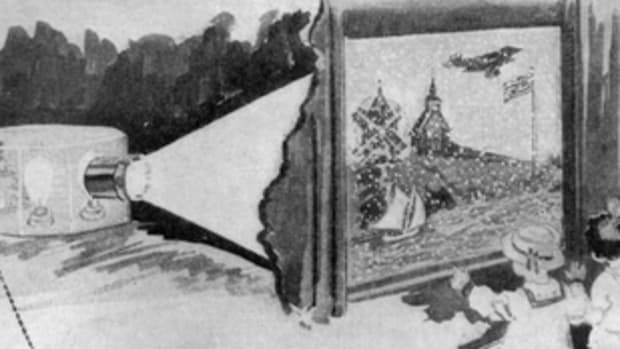 Before viewing the retail experience became the province of TVs and tablets, if you wanted to see possible presents dancing around you had to head to the windows of downtown department stores. 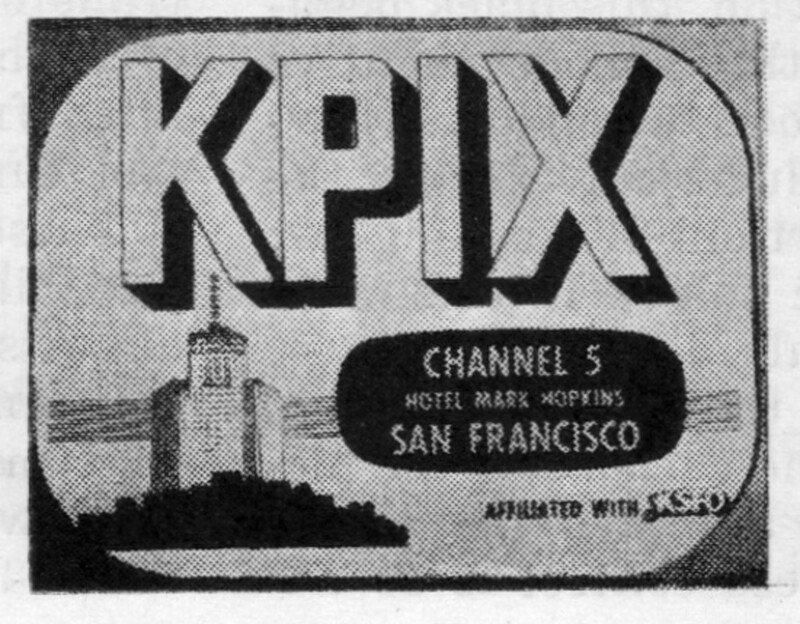 Forget cellphones. 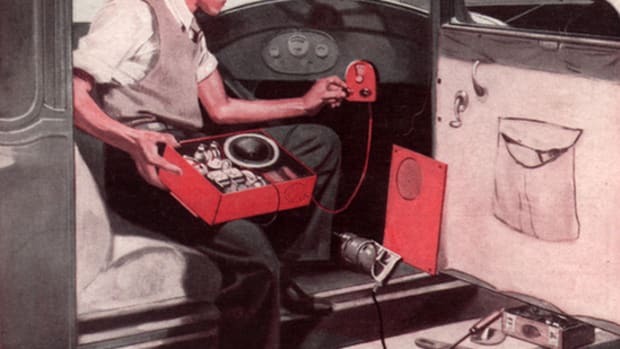 The real danger from distracted driving is the car radio—according to observers in the days before Sirius, in-car DVD players, and even web browsers. 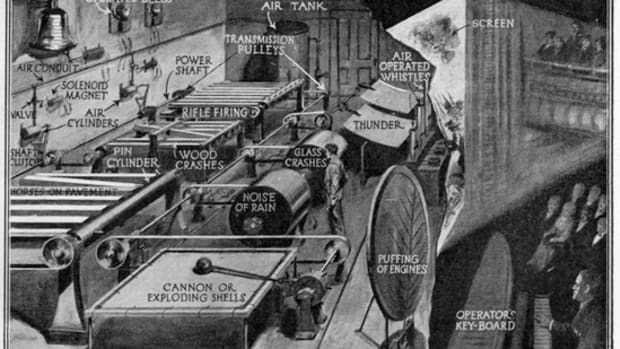 Before silent movies evolved into talkies, various efforts to create the aural ambiance depicted onscreen included this roomful of noise-making contraptions. 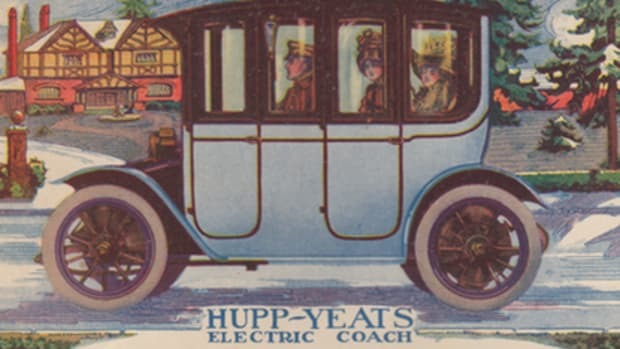 Ride-sharing took off in Los Angeles at the beginning of the 20th century, but it couldn't beat City Hall. 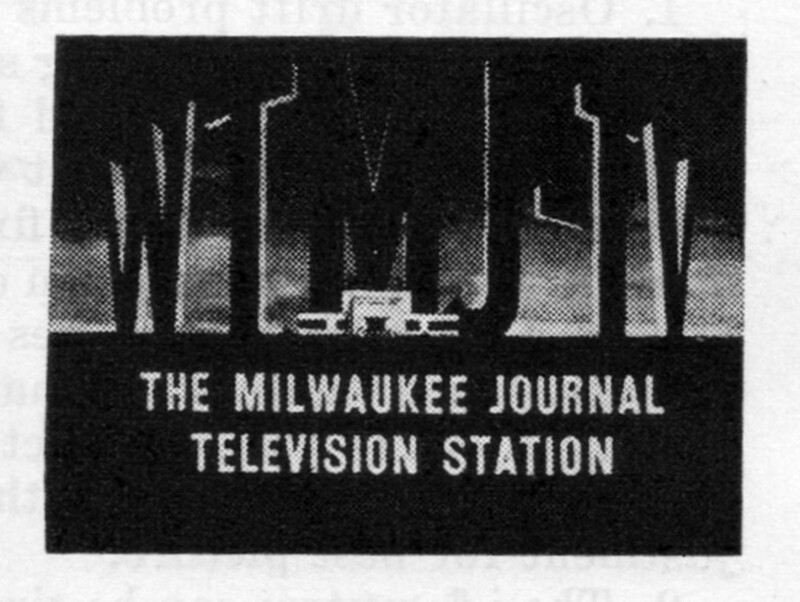 In an age when horses might still be found on Madison Avenue, electric and gas-powered cars battled for supremacy on the ad pages of the elite publications of the day. 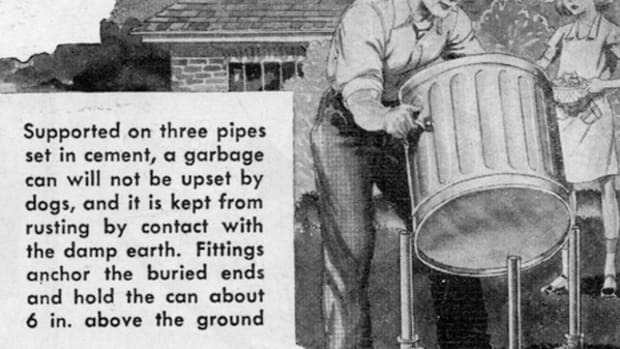 Popular Mechanics' 1950s DIY "home kinks" for picnic tables, paint cans, medicine bottles and more.